Ball lock pins offer an axial fastener that can be released and re-fastened via spring force at the "push of a button". 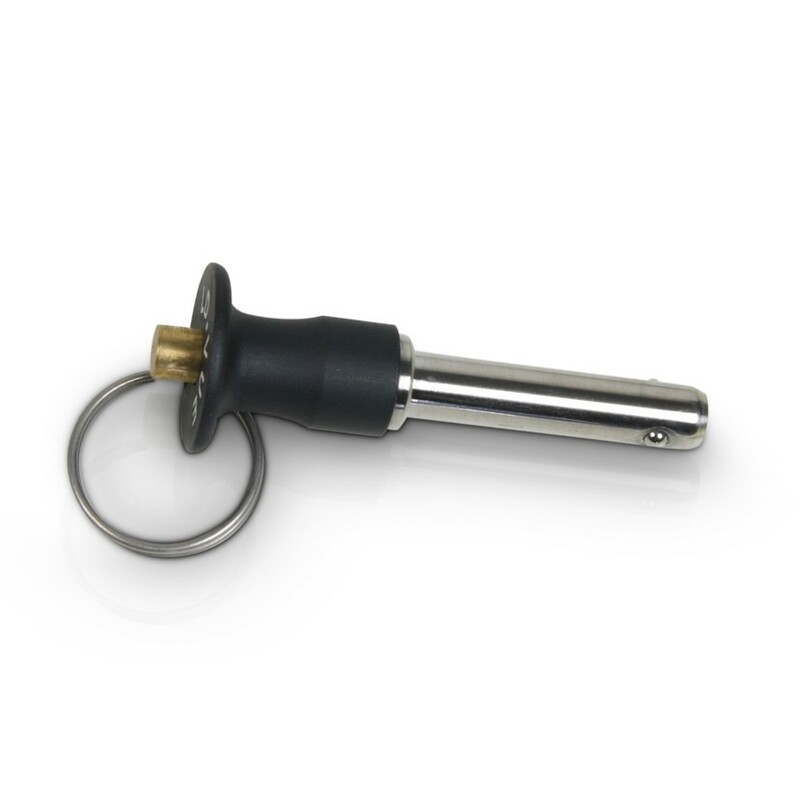 The locking element consists of two balls that are inside the pin after unlocking. Ball lock pins are characterized by their extremely high strength.